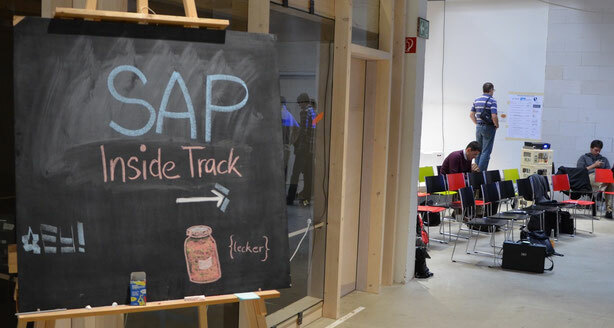 Like starting in the year 2013 we plan to host yearly a SAP Inside Track in Munich. The main conference will be on Saturday, 13th of October 2018. This is a great opportunity to spend the weekend in this great city, and like at other SAP Inside Track events, you can connect with your peers, learn from each other, share experience and be inspired by great talks.